I love Halloween. Not because of the candy, I love Halloween because of the opportunity to be creative when it comes to costumes. I love to make my Halloween costumes each year and I get really into it. People’s reactions to my costumes is the true reward for all the time and effort. 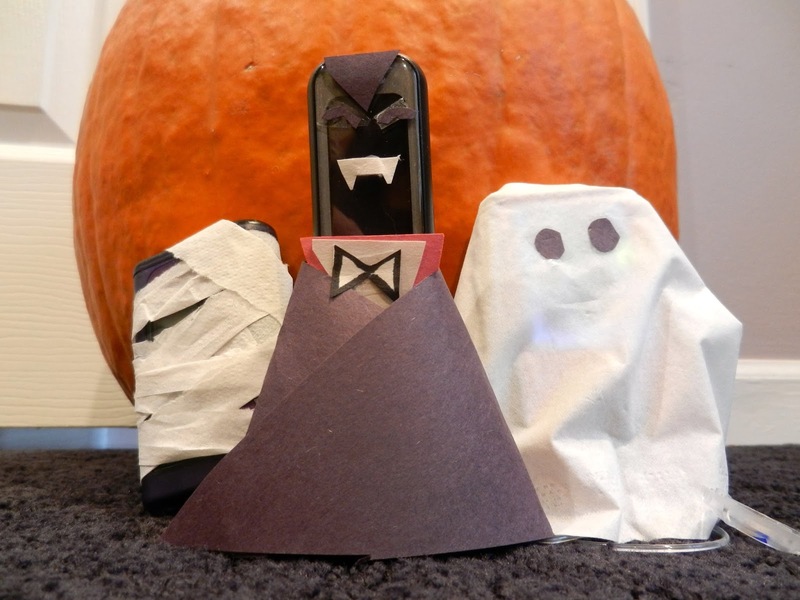 This year, I wanted to extend the costumes to a new subject, my diabetes. 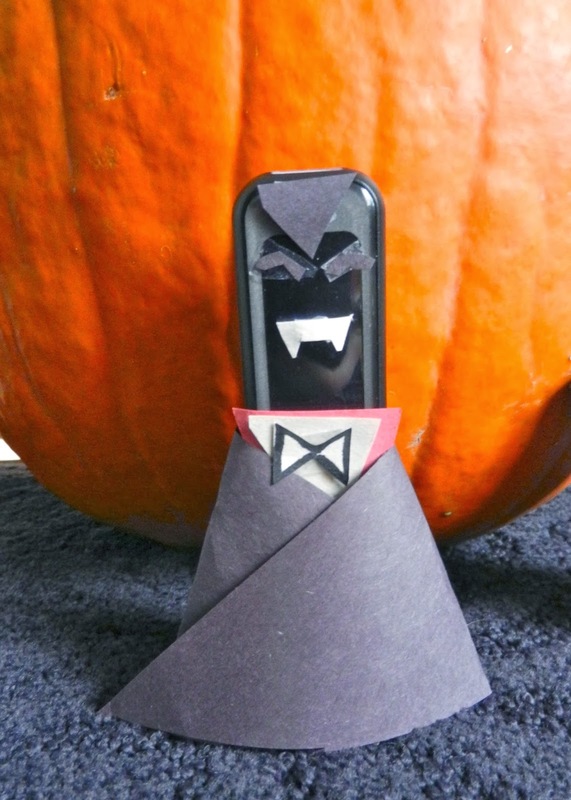 That’s all I could think about when I decided to dress my glucose meter up as Dracula. I mean isn’t that really all a glucose meter really wants, lots of blood? This Dracula’s prefers to have blood that has the perfect amount of glucose, not too much and not too little. Keeping my diabetes “under wraps” or making sure things are “all wrapped up”. 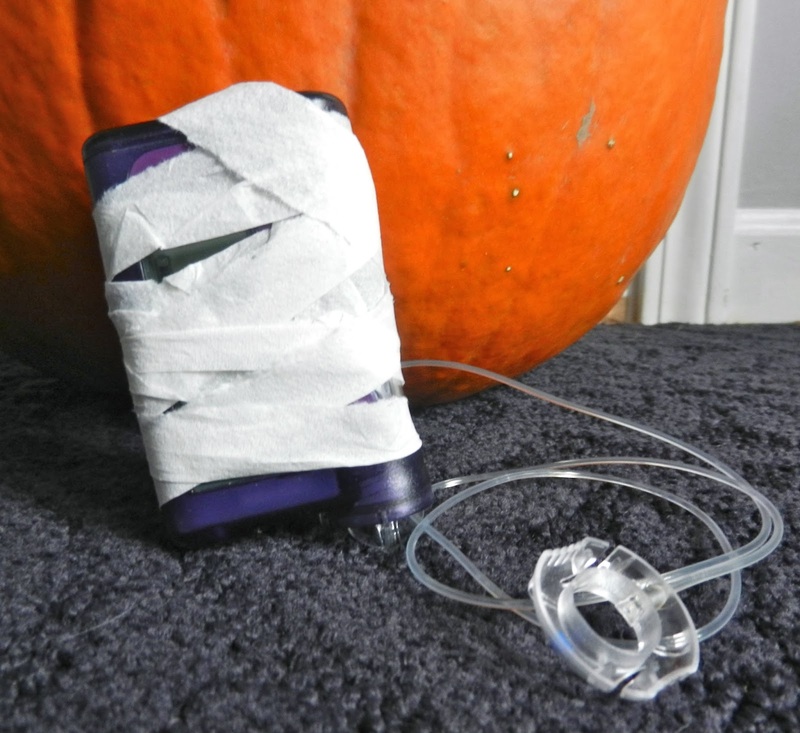 I decided to dress my insulin pump up as a mummy. It was also kind of playing off of the idea of preserving organs and the fact that my pancreas is not preserved in its original working form (yea, that part was kind of a stretch). 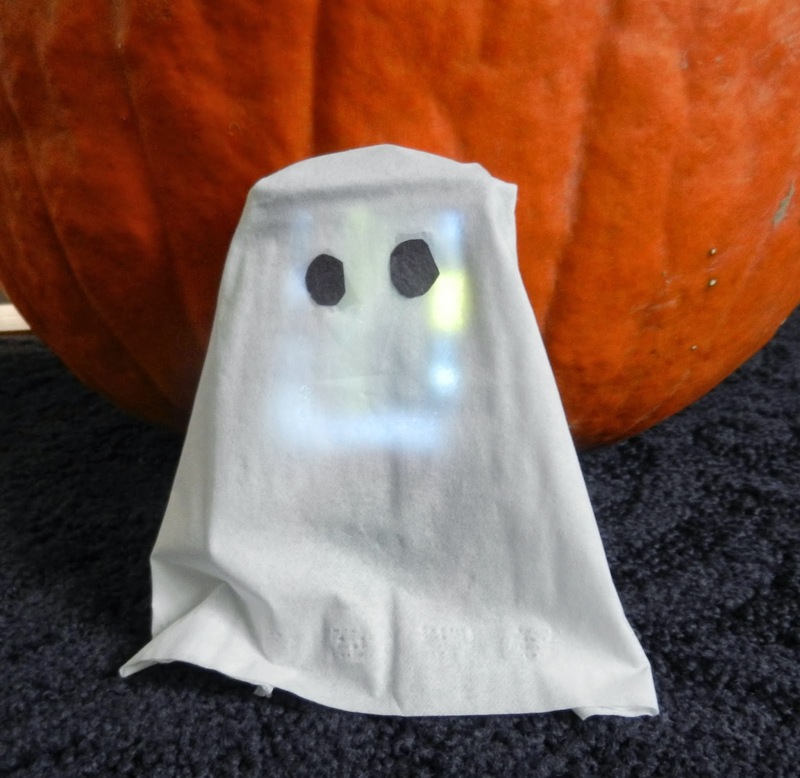 I decided to dress Gigi, my CGM, up as a ghost because it seems like my CGM is always disappearing and then randomly showing up. I love how the ghost “glows” with the light of the meter shining through. Wishing everyone a very spooky Halloween! May your sweet tooth be satisfied and your blood sugar stay in range!